A fantastic way to learn Rope Magic! 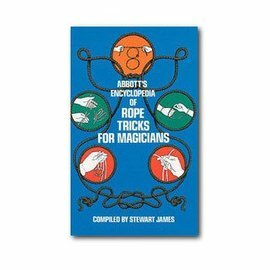 Abbott's Encylopedia Or Rope Tricks For Magicians along with a 25 foot length of fine quality Magician's Rope at a special price! The fantastic way to learn Rope Magic! 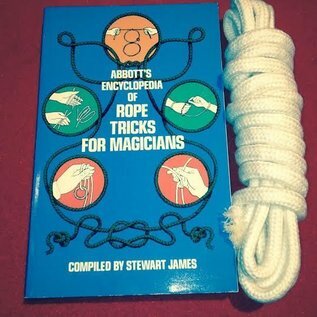 Abbott's Encylopedia Or Rope Tricks For Magicians along with a 25 foot length of fine quality Magician's Rope at a special price! 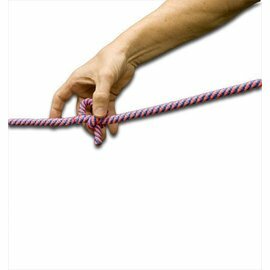 We are providing you with 25 feet of quality magician’s rope from. This is bleached white, soft braided rope without a center core. The right rope for stage or close-up rope magic. It is bleached white in color, soft and loose to the touch, with no starch. This is not the same rope found in a hardware store. Perfect for Cut & Restored Rope, Escapes, Ring and Rope and whatever other routines you need rope for. 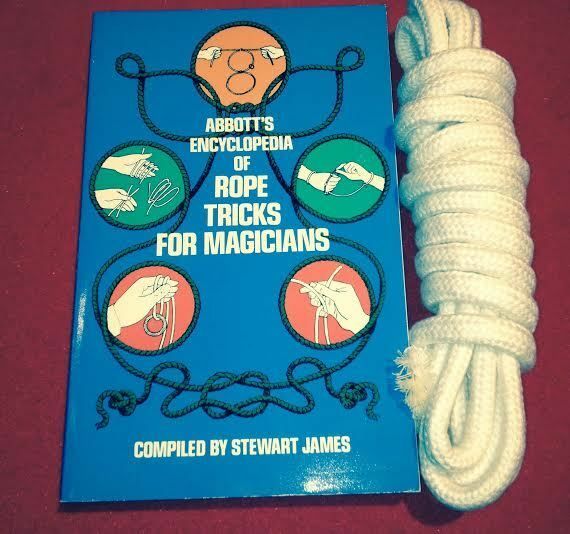 We also supply you with the legendary book, Abbott’s Encyclopedia Of Rope Tricks For Magicians. The book contains over 150 tricks: Loop the Loop- Jamison G Severed Rope- The Tarbell Rope Mystery- The Encore Rope Trick- Eddie Clever's, Triple Cut Routine- Bachelor's Needle and many more. Step-by-step instructions and over 500 illustrations show you how to master these dazzling feats. A great book at a great price! This book has been out of print for several years. These books are brand new but from decades older stock. Meaning they are still priced at the original published price from the printing of that era of $8.95. This book was last published at $11.95. If this book were printed today in 2015, it would be $14.95. You get the book at the old price with the rope at a special discounted price.